Reminisce history by playing in the oldest golf course in the Philippines, that was established during the American occupation in 1907, the Iloilo Golf and Country Club or popularly known as the Santa Barbara Golf Course. 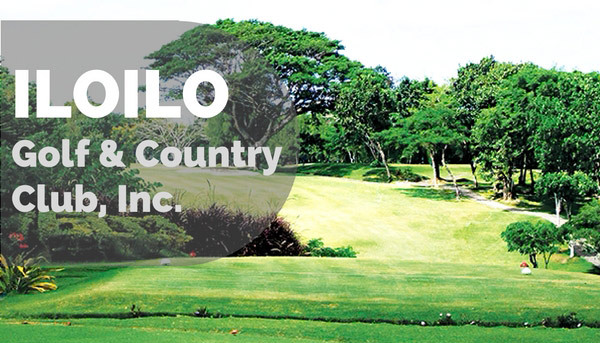 The Iloilo Golf and Country Club is a 35 hectare land of planes and hills that was built by the British and Scottish expatriates who are also building the Panay Railways that time. It was built originally as a 9-hole course and was developed into an 18-hole golf course later down the line. Initially it was exclusive only to British and Scottish migrants, however by the 1920’s it was opened to Filipinos, including the founder of the ABS-CBN Corporation, Don Eugenio Lopez, Sr. wherein that time, the Lopez’s were one of the most prominent families in Iloilo. What makes this course so prestigious is that it was the first Philippine club that was accepted as an affiliate of one of the oldest and most prestigious golf clubs in the world, the The Royal and Ancient Golf Club of St. Andrews, based in Scotland. 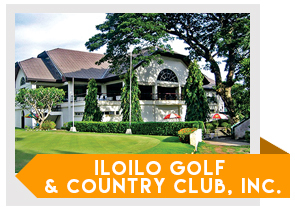 In 1947 the club was later known as the Iloilo Golf and Country Club and carried on this name up to the present. Due to its age and historical value, the course was recognized by the National Historical Institute. The 6,056 yard golf course may be old but playing here can still be quite the challenge to everyday golfers. Throughout the golf course, there are Old Mahogany and other hardwood trees scattered amongst the terrain. These trees also contribute to the pristine and scenic view of the historical course. There are no two holes that are similar in the course for the original design was left to be on its natural state. The Iloilo Golf and Country Club has a signature hole (number 9) that gives a lot of challenge to every golfer who plays there. The hole is a short but demanding Par 4, and its green is surrounded by water hazards that requires a precise tee-shot to succeed. The fairly water-laced Iloilo Golf Course have facilities to accommodate most players’ needs. It has a modern clubhouse with tee houses on the course, restaurant services, practice areas, and it has a museum of golf memorabilia celebrating 100 years of Golf in the Philippines.